Got “two left feet”? Great! 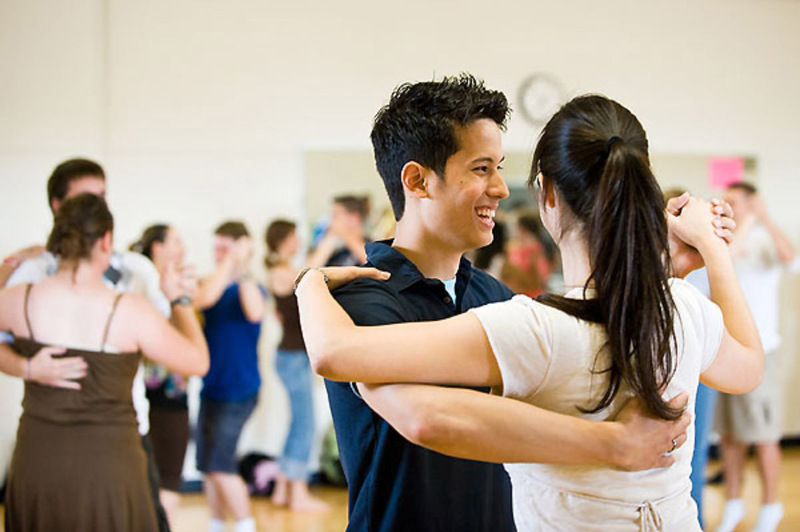 You’re perfect for our 6-week Introduction to Tango Dancing course. We start by shifting our weight from one foot to the other. 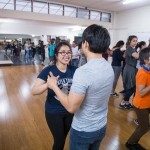 Then you will learn to dance authentic Argentinian Tango RAPIDLY with our world champion instructors, Jose and May, along with lots of laughs. 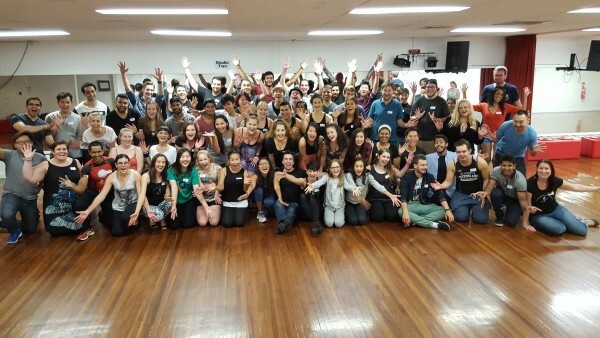 Come and find out why we have students driving from as far as the Gold Coast and Sunshine Coast every week to attend our classes in Brisbane! Are you a bloke? Great! We always need more blokes in our classes. The ladies always appreciate the men who come along to the classes. Already got some experience under your belt? Call or email asking which class would be best for you! If you can walk, you can dance! It’s fun, it’s social and it’ll get you moving! 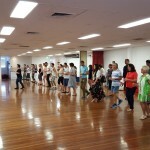 So try Tango dancing by coming to our fun and welcoming 6-week Introduction to Tango Dancing course. 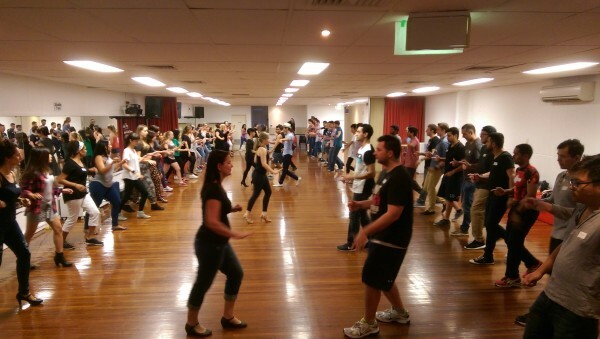 You can dance Tango at social Tango Dance parties in Brisbane and around the world. If you enjoy travelling, Tango opens up a worldwide network of friends and opportunities. 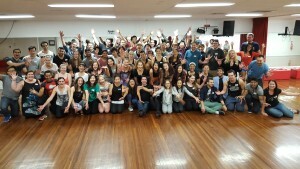 This course will take you from “two left feet” to being able to understand and dance the basics of one of the world’s most popular and most recognised Latin dance style. No partner? No problem! Couples and singles are welcome. Ages 15+ welcome. 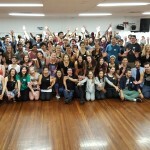 WHY LEARN WITH DANCE CULTURE? Check out the pages of glowing 5-star reviews on our Facebook page, Dance Culture (or below). 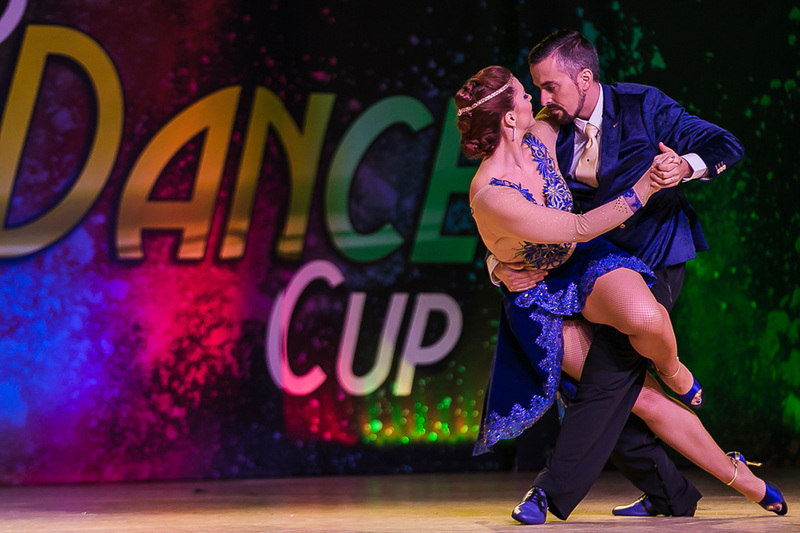 Your instructors will be Jose and May, world champion Tango dancers and very well-respected and popular dance instructors. Bring a bottle of water and wear some comfortable clothes (t-shirt, jeans and sneakers are fine). Please try to arrive 10 minutes early (6:50pm) so that we can start on-time. 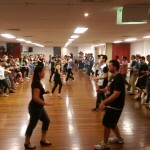 Classes are held by Dance Culture at The Newmarket Bowls Club Hall, 212 Ashgrove Ave, Ashgrove, Brisbane. Plenty of parking available and easy to get to via bus. 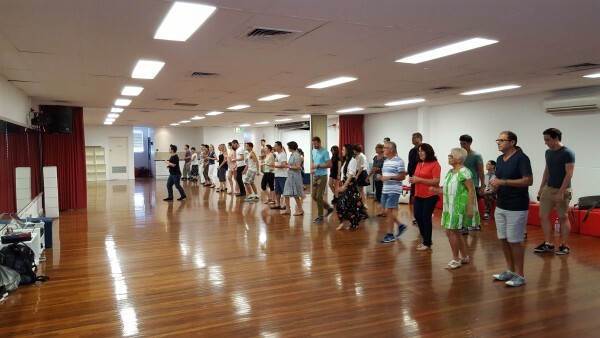 We also have other Latin dancing courses in Woolloongabba and in Sunnybank. Enrol online for only $119 per person. 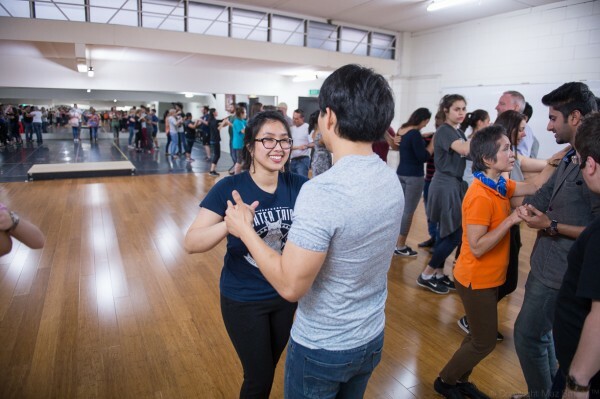 This includes six hours of instruction plus practice time, by the end of which you will be able to dance the basics of authentic Argentinian Tango anywhere in the world. To take up this offer: enter your name, select your gender and click the “Add to cart” button for each person enrolling. Satisfaction is guaranteed. If you don’t love your first lesson (but we know you will), we will refund your enrolment in full. If you want to repeat your learning you can repeat the Introduction to Salsa Dancing course for free. You can also see our pages of 5-star reviews on our Facebook Page or Google Business listing. Copyright © Dance Culture Australia, 2019.